Matthew Stockman/GettySnowboarder Shaun White rakes in the cash. American athletes are paid $US37,500 for winning a gold medal at the Winter Olympics. But the best athletes earn much more money from endorsement deals. Shaun White is the richest American athlete competing at the 2018 Winter Olympics. The 2018 Winter Olympics begin on February 9, and athletes from all over the world will compete to win gold. The top medal comes with a $US37,500 check, but the biggest athletes are worth much more money than a few Olympic medals. In between Olympic games, athletes earn money when they clinch event and championship titles in their sport and rake in cash from endorsement deals and sponsorships. Kenworthy, a freestyle skier, won a silver medal in Sochi. He also came out as gay shortly after the 2014 Olympics and then signed a load of sponsorship deals with companies like Visa and Proctor & Gamble. The 2018 games will be Jacobellis’ fourth trip to the Olympics where she’ll compete for her first gold medal. She’s already a 10-time gold medalist at the X Games and a five-time world champion snowboarder, and a spokeswoman for Dunkin’ Doughnuts and Paul Mitchell hair products. 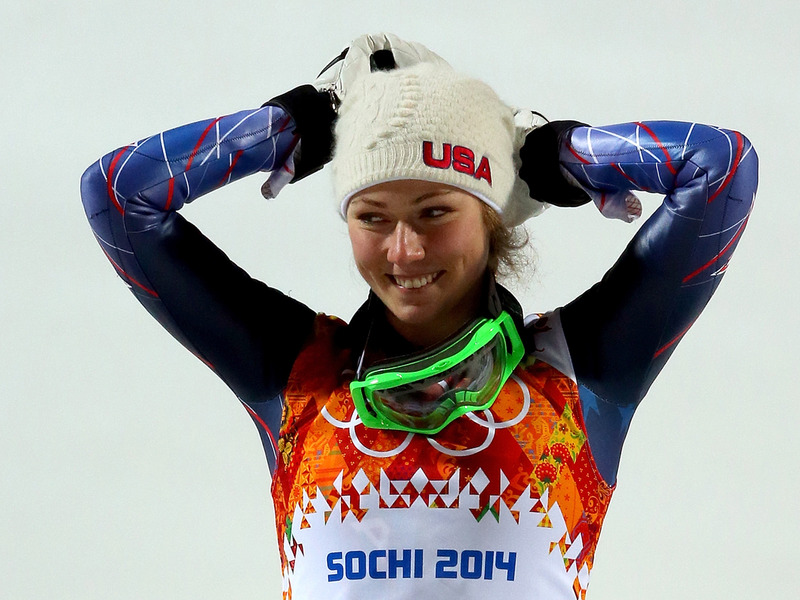 Shiffrin competed as an 18-year-old in the 2014 Olympics and became the youngest gold medalist in slalom skiing. The Colorado native endorses Red Bull and has been named “Ambassador of Elegance” by Longines, a luxury watch company. Vonn missed the 2014 Olympics but the two-time medalist will be competing in her fourth Olympic games this year. Thanks to championship wins and endorsement deals with Rolex and Oakley, the Under Armour athlete may be the most famous woman in winter sports. 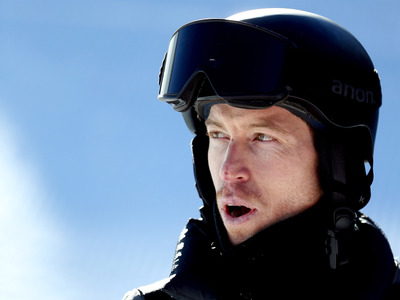 Anderson took home gold four years ago in Sochi and won the FIS World Championship in 2016. Her lucrative endorsement partnerships include GoPro, Monster Energy, and Oakley. The two-time gold medalist reportedly earns $US10 million a year thanks to his many tournament winnings and endorsement deals that include mega-brands Burton, Kraft, and Red Bull. Pyeongchang will be White’s fourth Olympics.